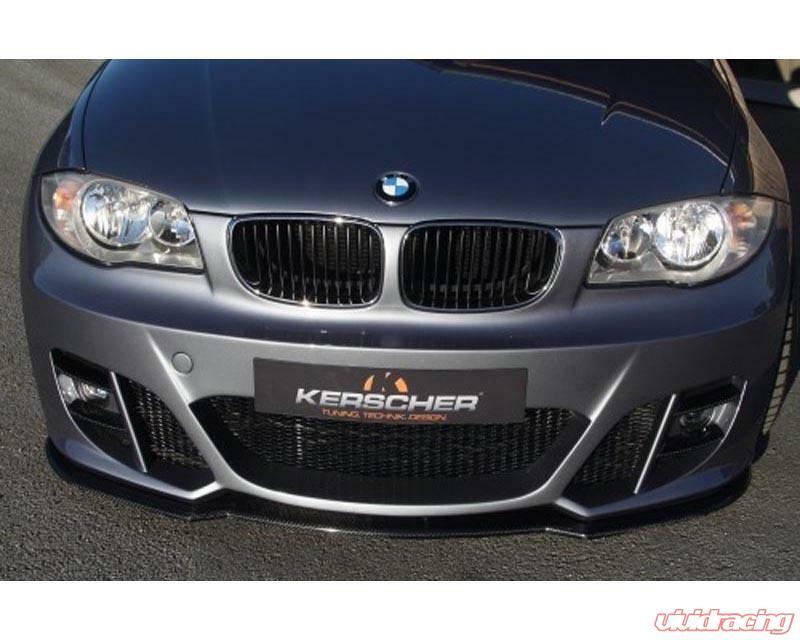 Kerscher Tuning is a premier German body kit manufacturer. They produce high quality body kits for Audi, BMW, Volkswagen and more. Kerscher quality ensures a great fit and finish every time. 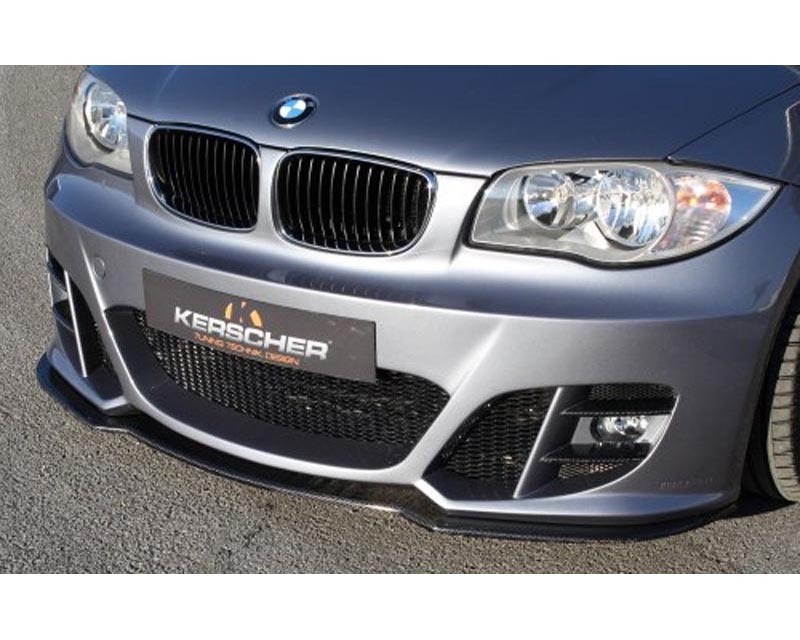 Make your car stand out in a crowd with a Kerscher body kit that is sure to give your vehicle a unique look. This front bumper is made from Fiberglass and includes mesh and fiberglass fins. The mesh is available in Silver or Black. Please select below. This bumper includes fog brackets but does not include PDC (park distance control). 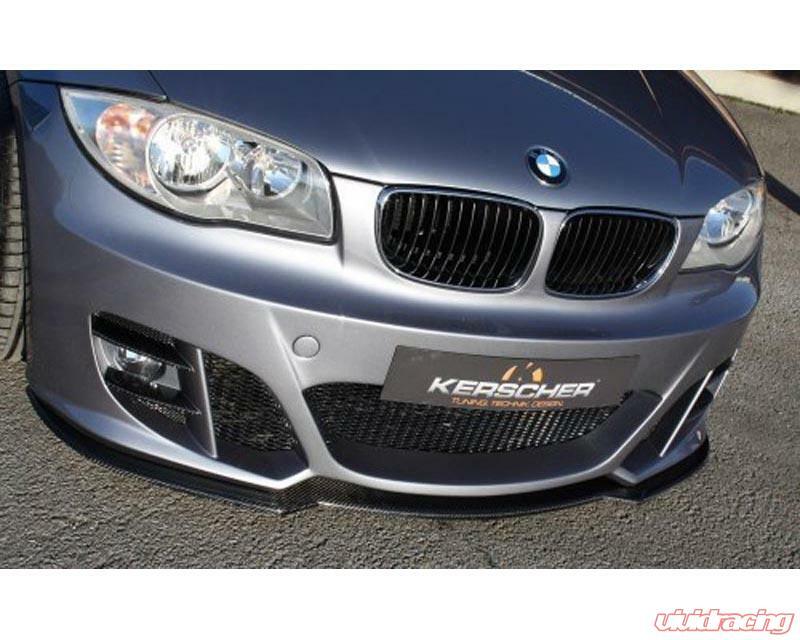 PLEASE NOTE: This product does not include the carbon fiber DTM splitter beneath the front bumper, foglights or the carbon fiber accents on the bumper.